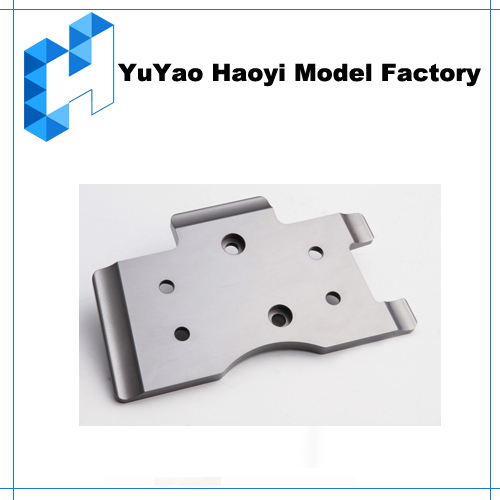 Functions of CNC Machining Rapid Prototype ? 1. 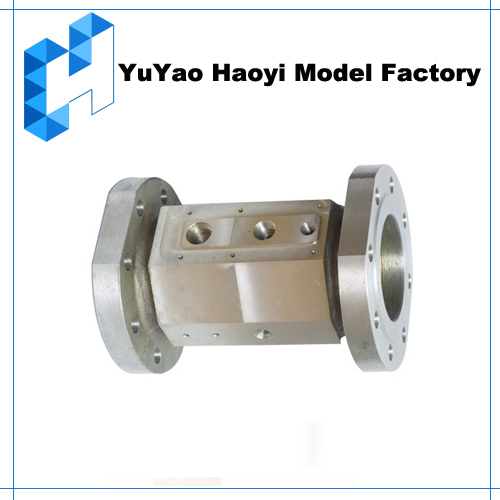 Test new products' defects, help you improve the product. 2. Reduce the risk of product R&D, reduce cost. 4. It can be used in exhibition, used as props etc. 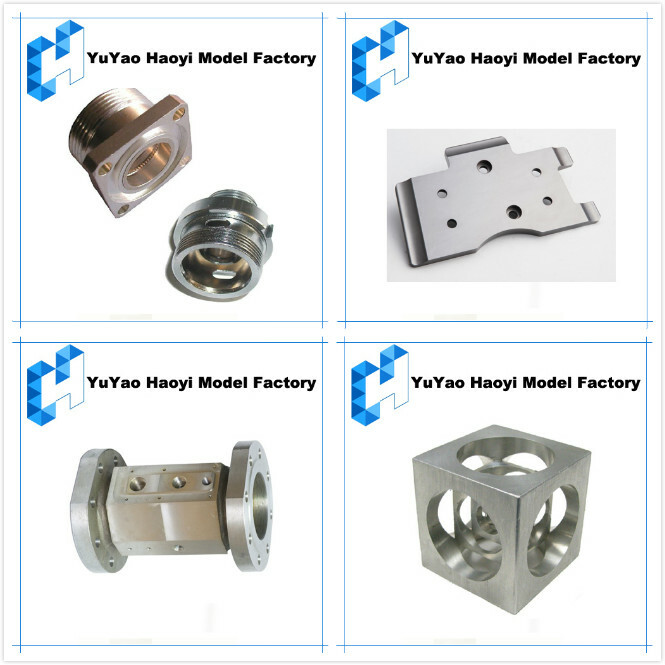 CNC metal material: Aluminum, stainless steel, copper, etc. 1. Payment: T/T, PayPal; 50% deposits, 50% balance before shipment. 3. 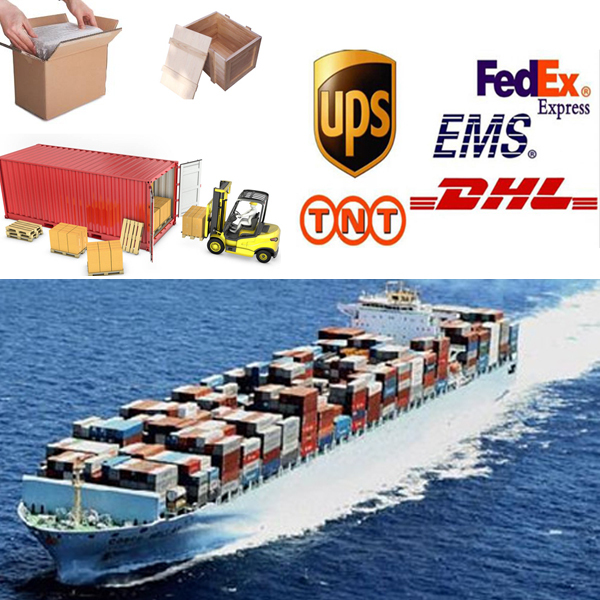 Package : cartoon box , wooden box ,container,or other according to your requirement. 4. 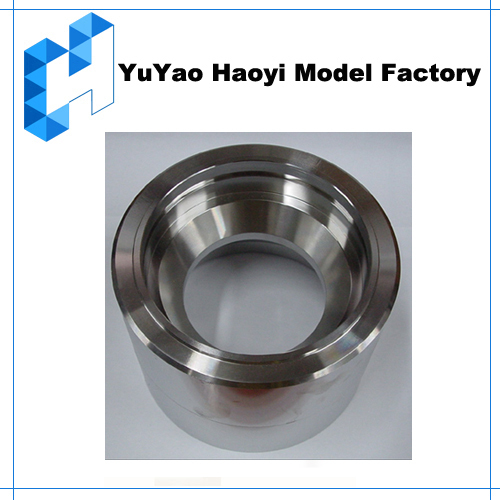 Lead Time :General processing time is 4-12 days,more accurate time depend on your products. 3. Best Quality & Best Service with Competitive price. Looking for ideal CNC Manufacturing Center Manufacturer & supplier ? We have a wide selection at great prices to help you get creative. 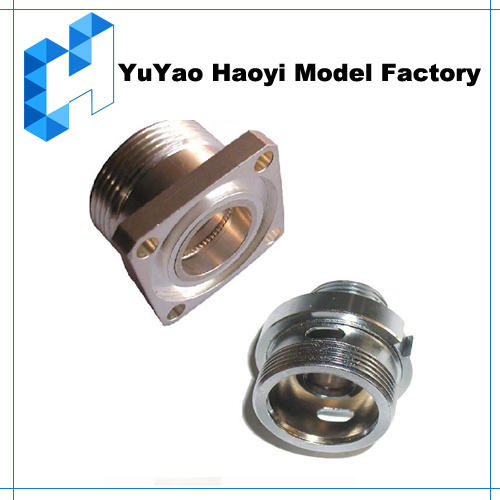 All the Professional CNC Rapid Prototype Service are quality guaranteed. 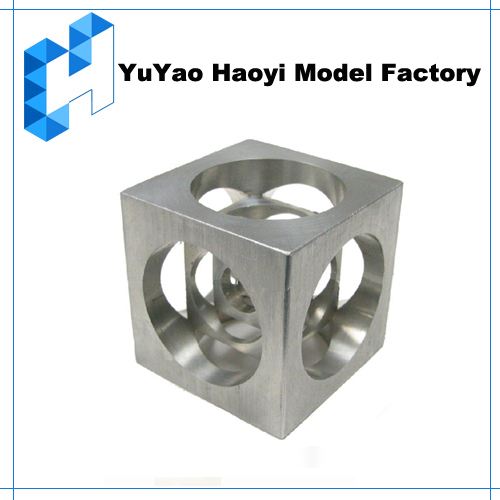 We are China Origin Factory of CNC Machining Service. If you have any question, please feel free to contact us.